Sustainable business developer raises 100.000 Euro on Symbid - Enviu, a sustainable business developer from the Netherlands raised 100.000 Euro using equity-based crowdfunding platform Symbid. Enviu was able to attract 372 investors from all over the world andbreaks the national record. Enviu will use the 100.000 Euro to invest directly in new start-ups developed. This success shows the promise of using crowdfunding as way of raising capital for small companies. 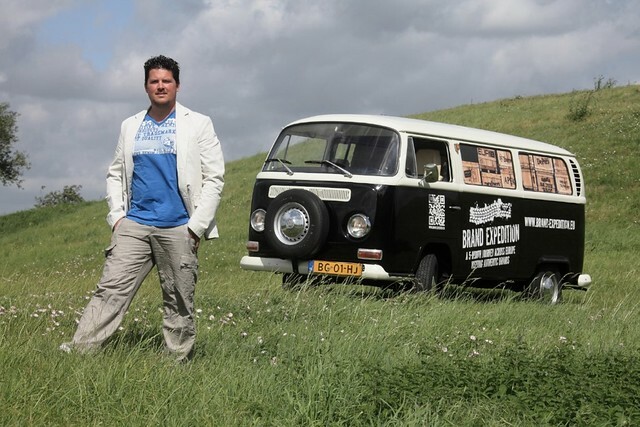 Two weeks ago, Dutch business magazine Sprout nominated 20 entrepreneurs as the best entrepreneurs of 2011 and asked their readers 'Who do you think is the best?'. 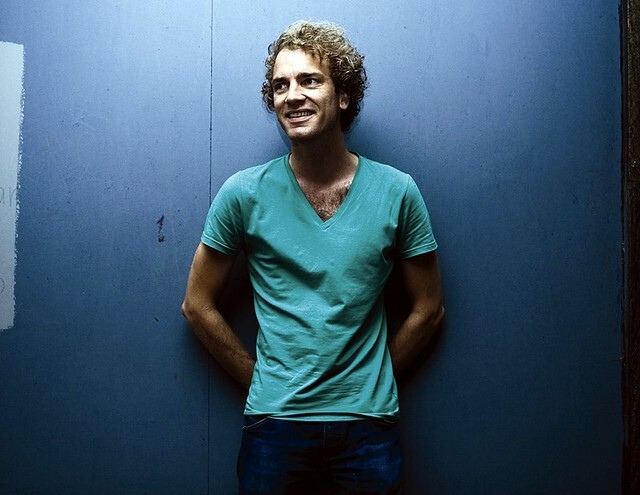 The nominated marketing guru Martijn Arets showed his qualities and mobilised masses of voters that gave him the title 'Best entrepreneur of 2011'. 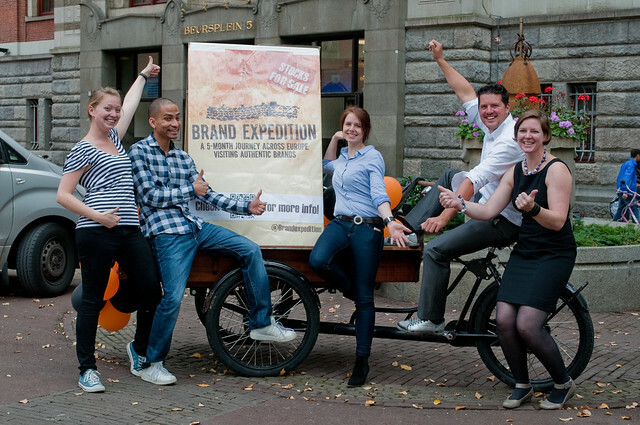 Brand Expedition is 100% funded! This is great news of course, since it shows how you can help make a dream come true. Want to know how he did it? Check out our interview with Martijn Arets. Audience chooses entrepreneur that provides worldwide financing of local business ideas - On Wednesday 14 December 2011 the 13th edition of the Shell LiveWIRE Awards took place. The audience award for 2011 was granted to Symbid from Utrecht. 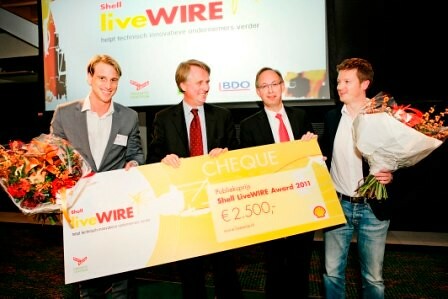 They gained over 40% of the audience' votes via the Shell LiveWIRE website and can benefit from a €2.500 prize. Xilloc Medical from Maastricht is the winner of the jury prize of this prestigious award and receives the associated €10.000. Minister Verhagen of Economy, Agriculture and Innovation awarded this prize for young and innovative entrepreneurship. New legislation that could free up start-ups to fundraise online is gaining steam. Here's how it could disrupt traditional capital formation.